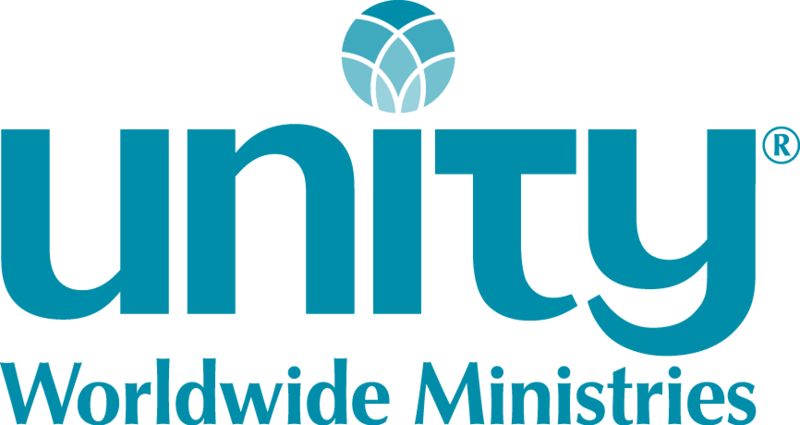 Unity of Brownsville is located in Brownsville, Texas, the southernmost point in the United States in a semi tropical climate, which attracts “winter Texans” from Canada and the colder regions of the U.S. Presently our attendance is approximately 20–35+ each Sunday. Our goal is to integrate a spiritual leader who can guide us to the next level of growth and spiritual development in concert with the uniqueness of our diverse population. The composition of our board reflects our diversity. One aspect of our current system that is most valued by the congregants and the board is the rotating speaker schedule which we definitely wish to maintain.Our congregation has a coherence that is especially strong and those who enter Unity of Brownsville for the first time usually feel as if they are finally home.